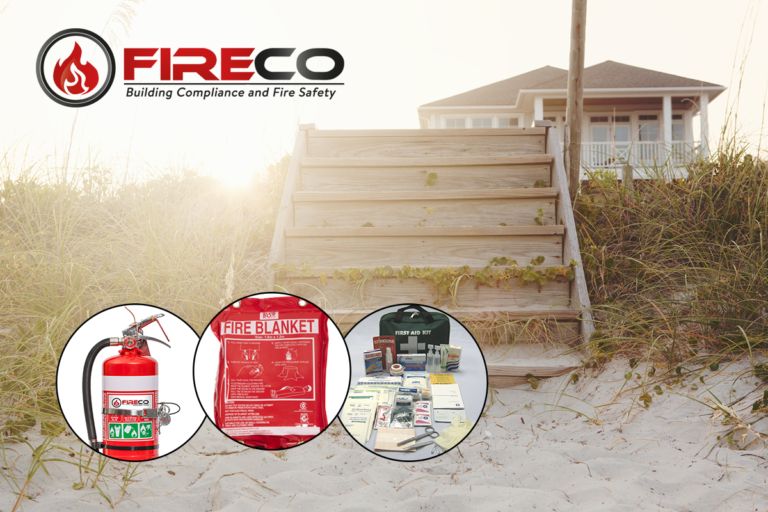 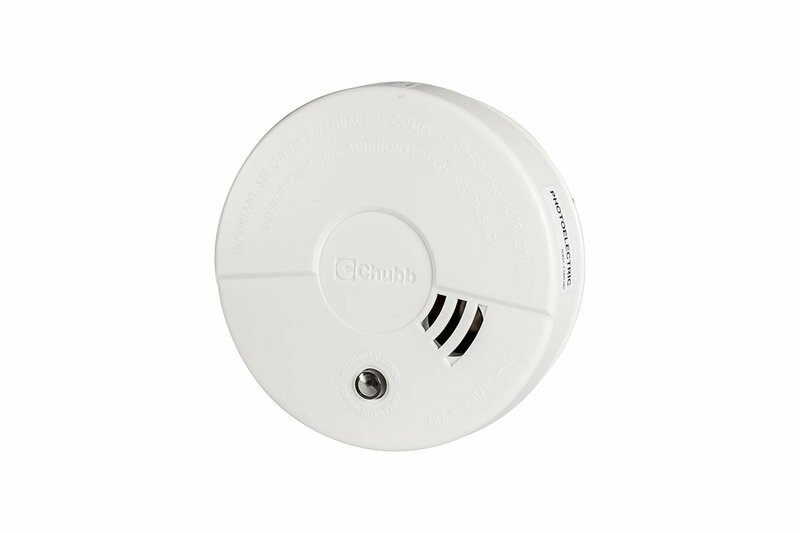 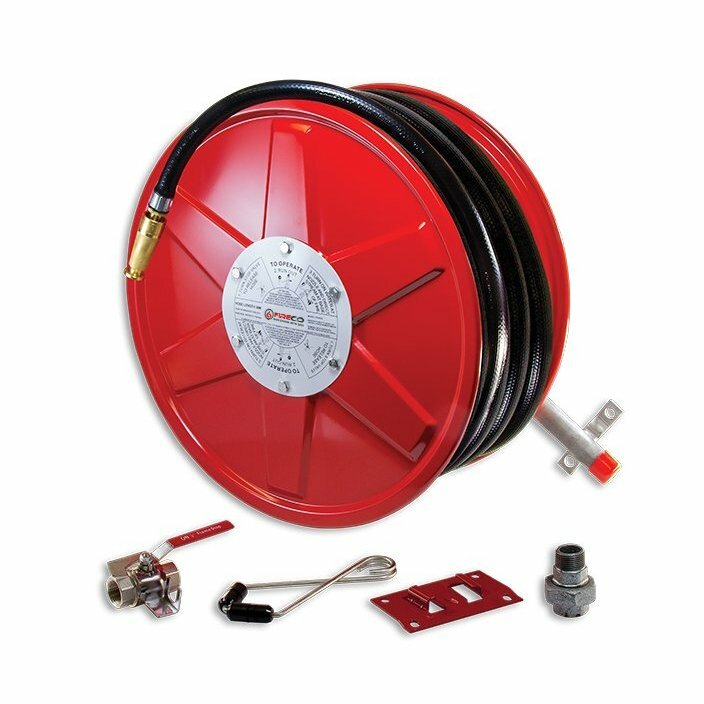 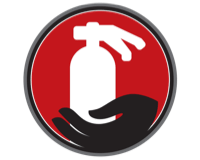 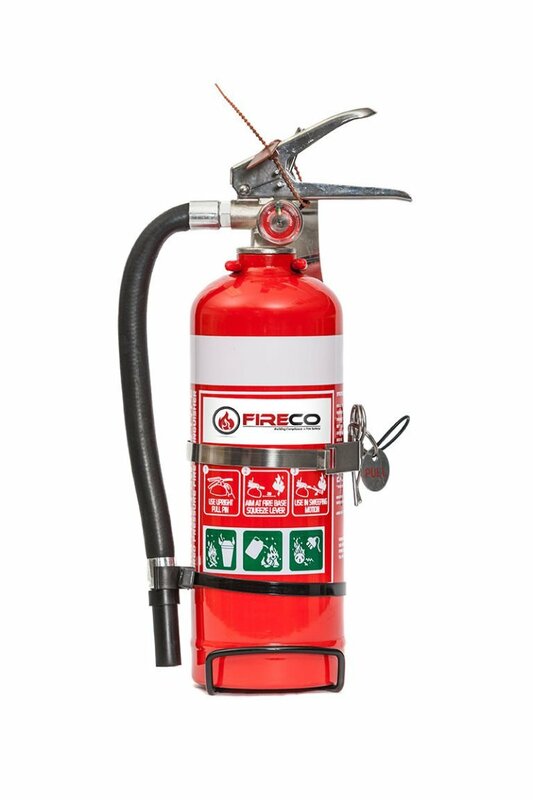 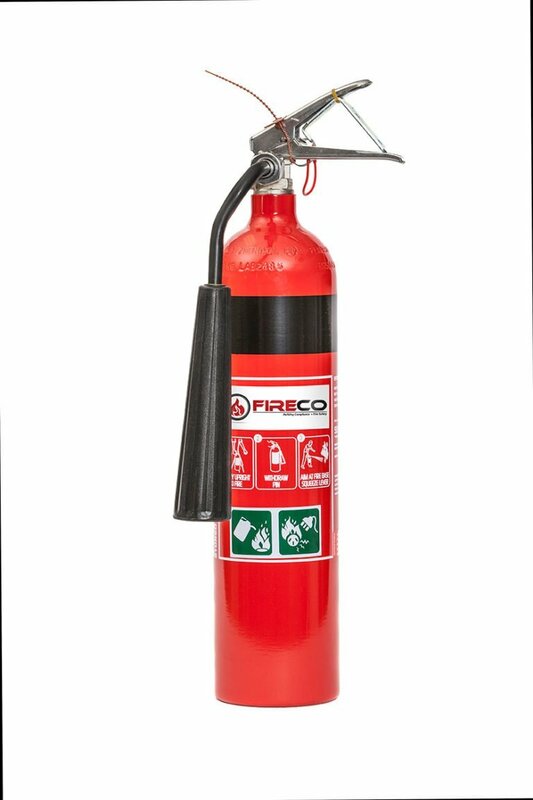 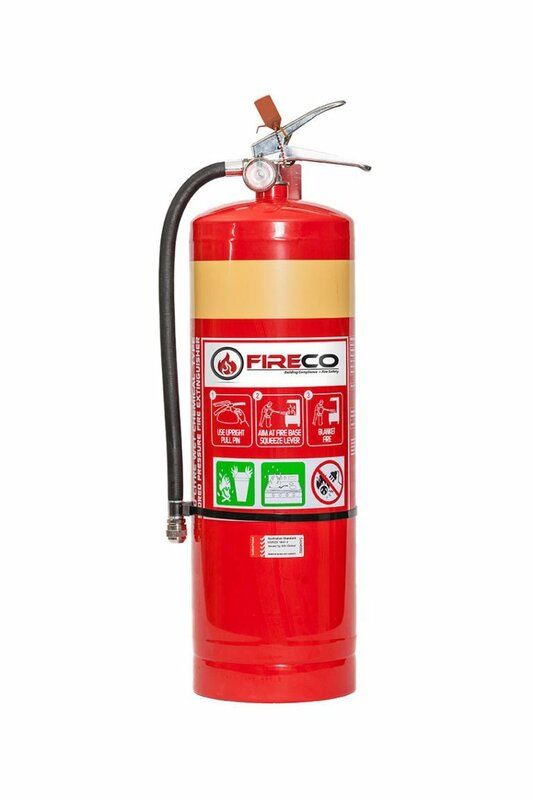 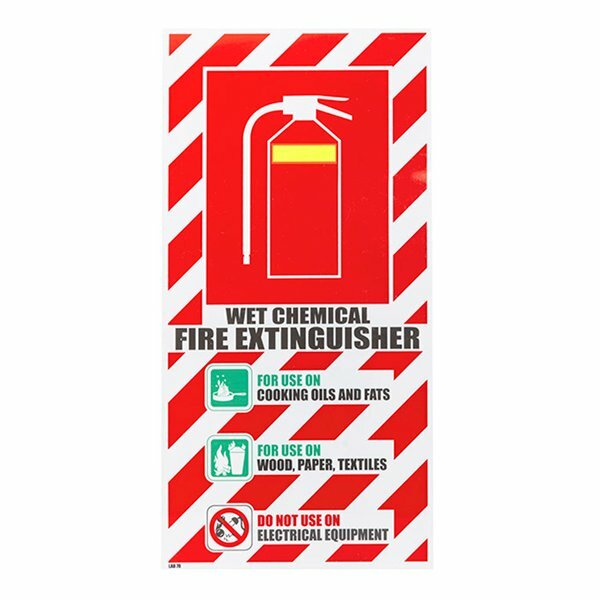 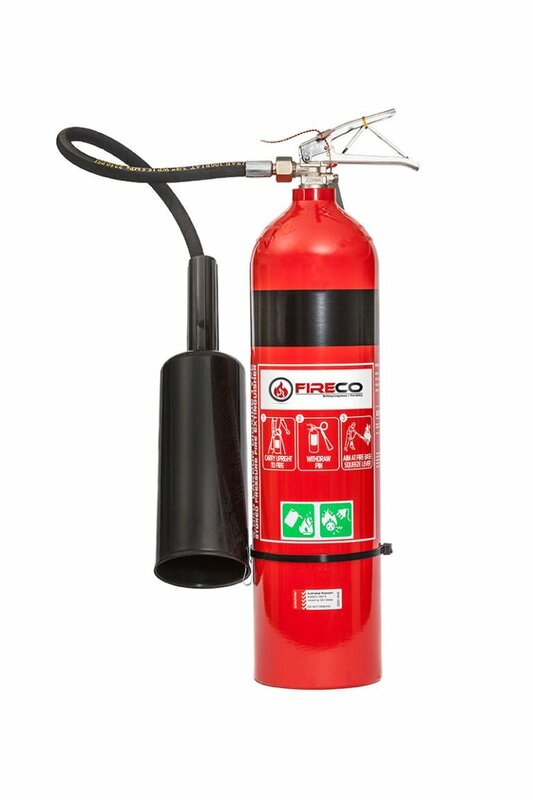 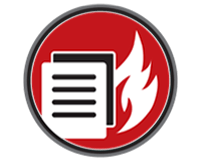 Fireco is dedicated to creating fire safety solutions that are specific to your business, home or school. 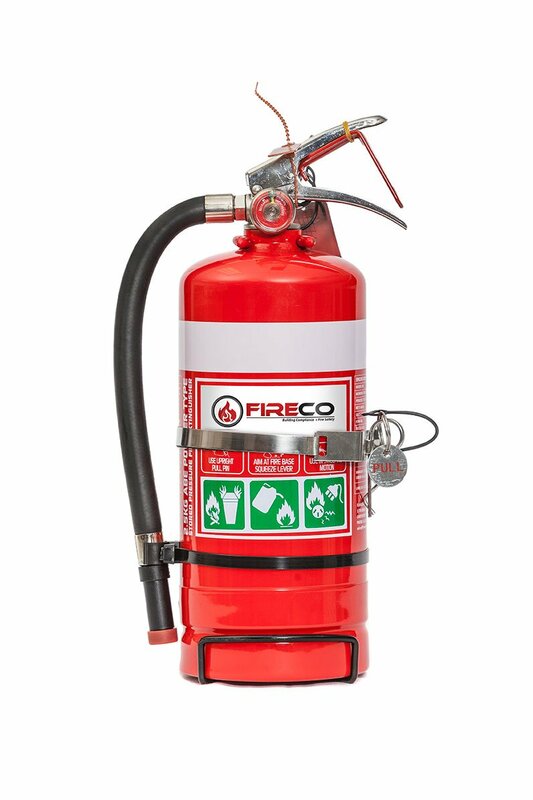 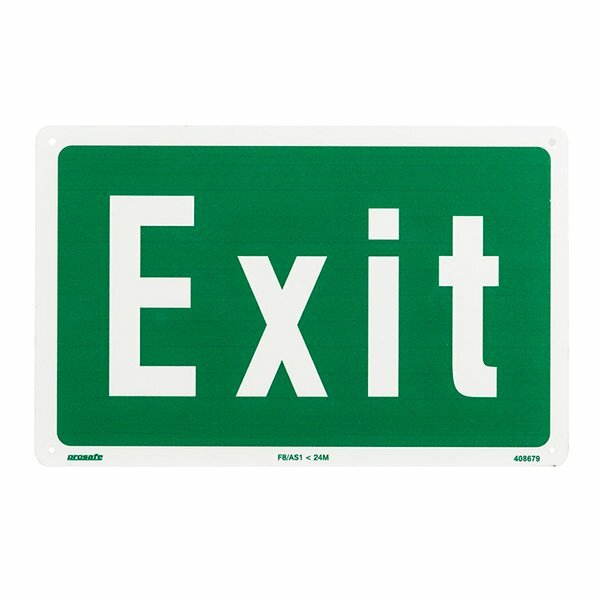 We take our role in your safety extremely seriously; providing a complete range of services to give our clients total peace of mind when it comes to fire safety, building compliance and equipment maintenance. 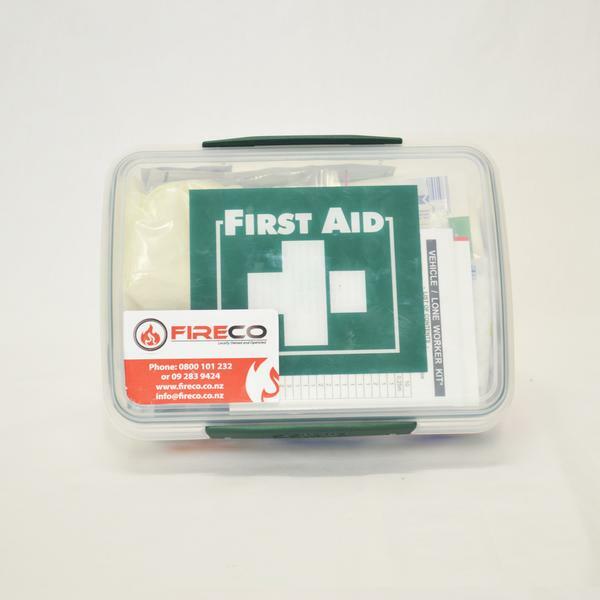 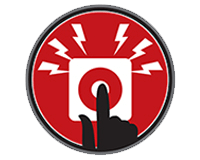 We pride ourselves on the quality of our products, our service and our training; and have a qualified, experienced team who will always put your safety first. 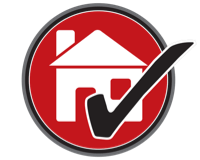 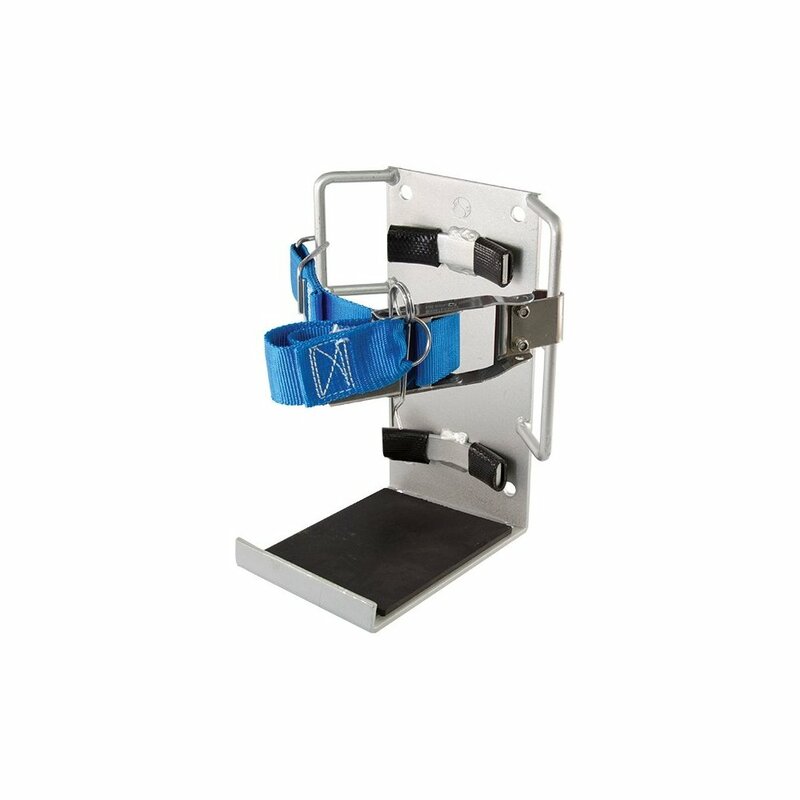 We don’t offer a one-size fits all service, as every one of our clients has different needs. 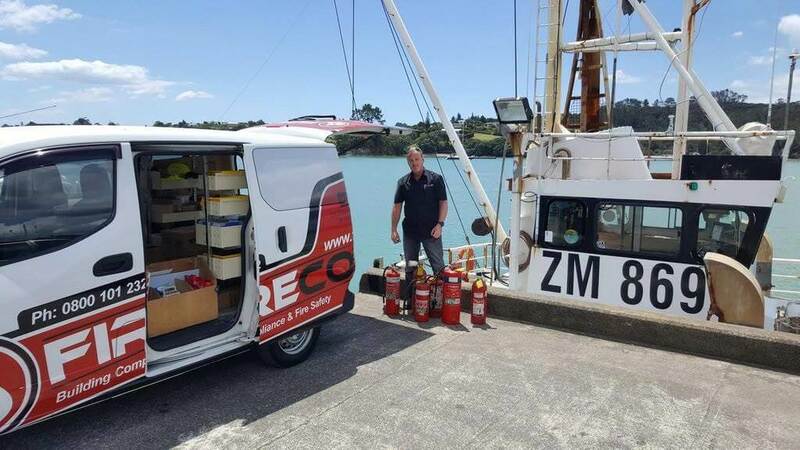 From home-based solutions through to large industry fire safety equipment supply and training; our services are specific to each client. 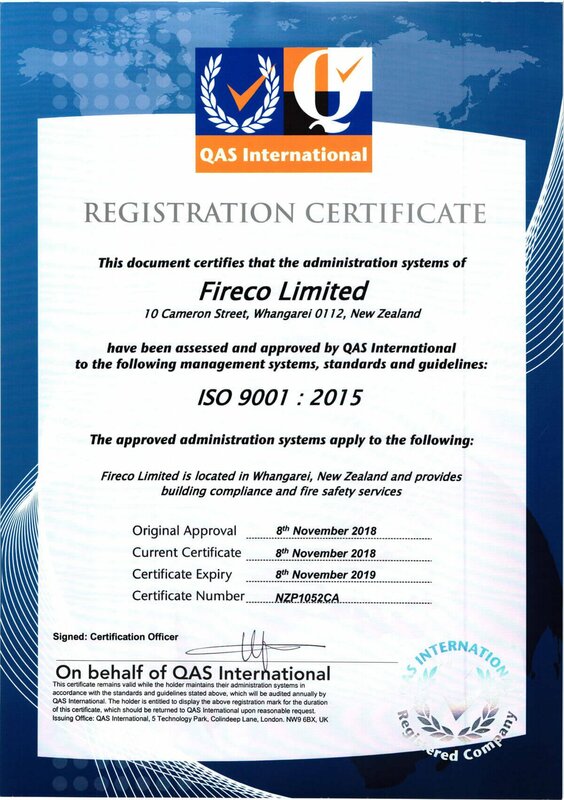 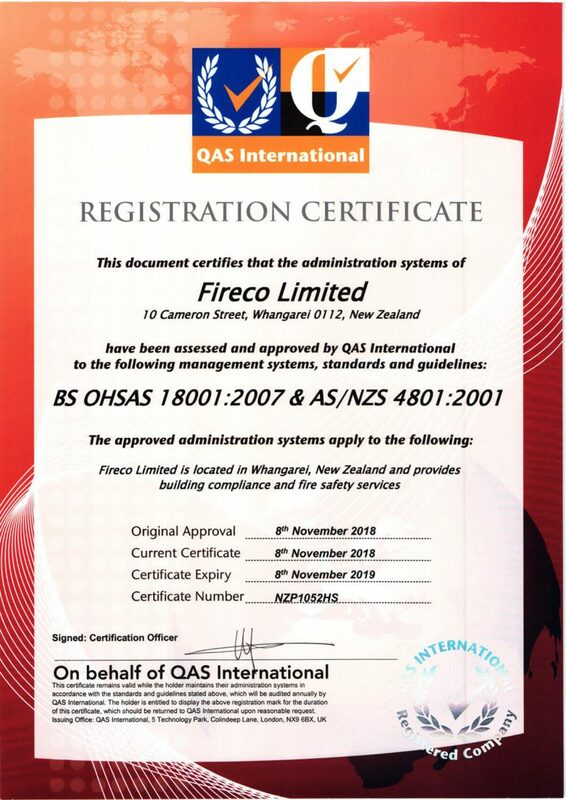 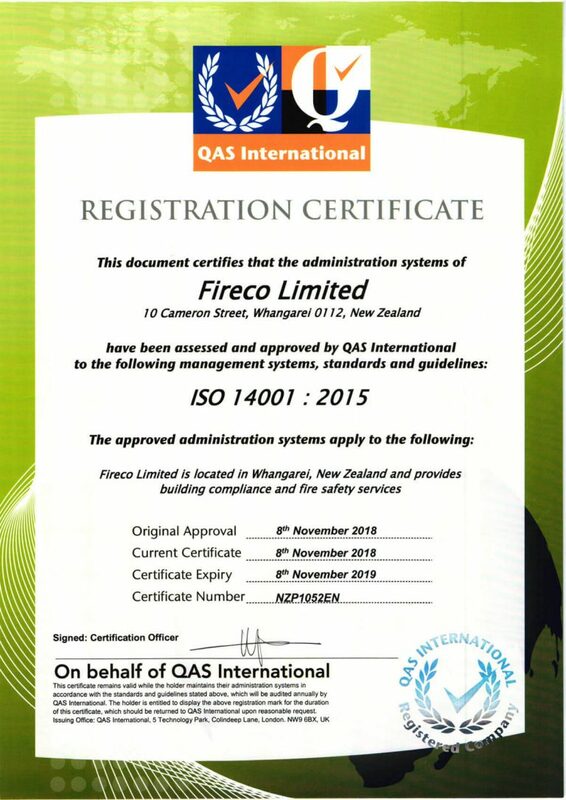 Our team has an in-depth understanding of NZ fire safety regulations and building compliance needs, allowing us to provide valuable advice and reliable service. 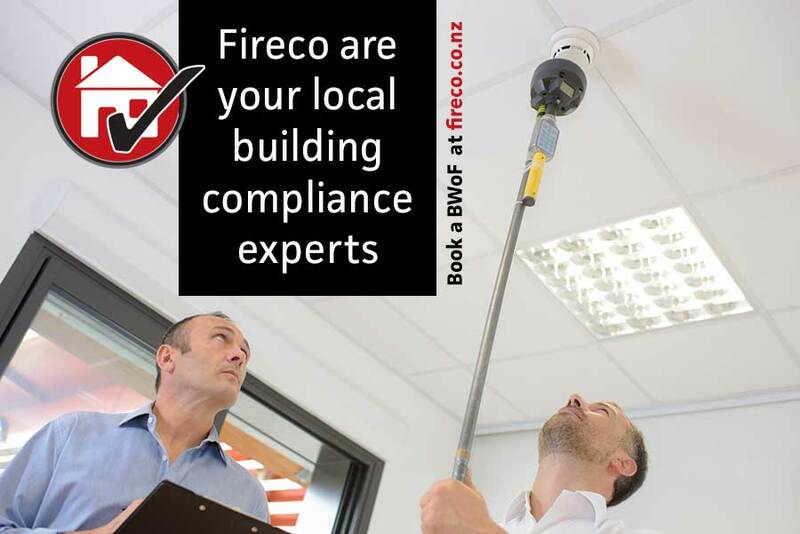 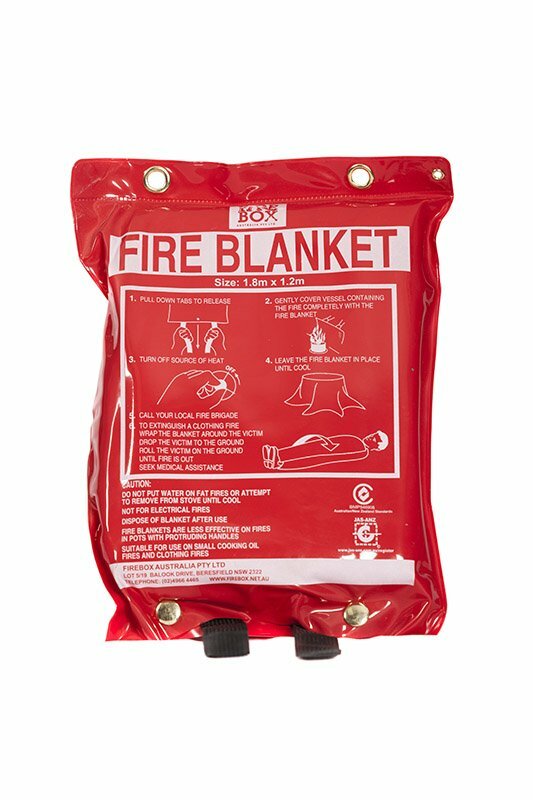 We will ensure that your building meets compliance with both fire safety equipment and training, and complete BWOF requirements. 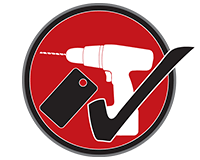 We make our services as simple and streamlined as possible, giving you a hassle-free experience and professional results. 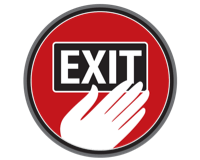 We understand that each and every one of our clients is placing their lives in our hands. 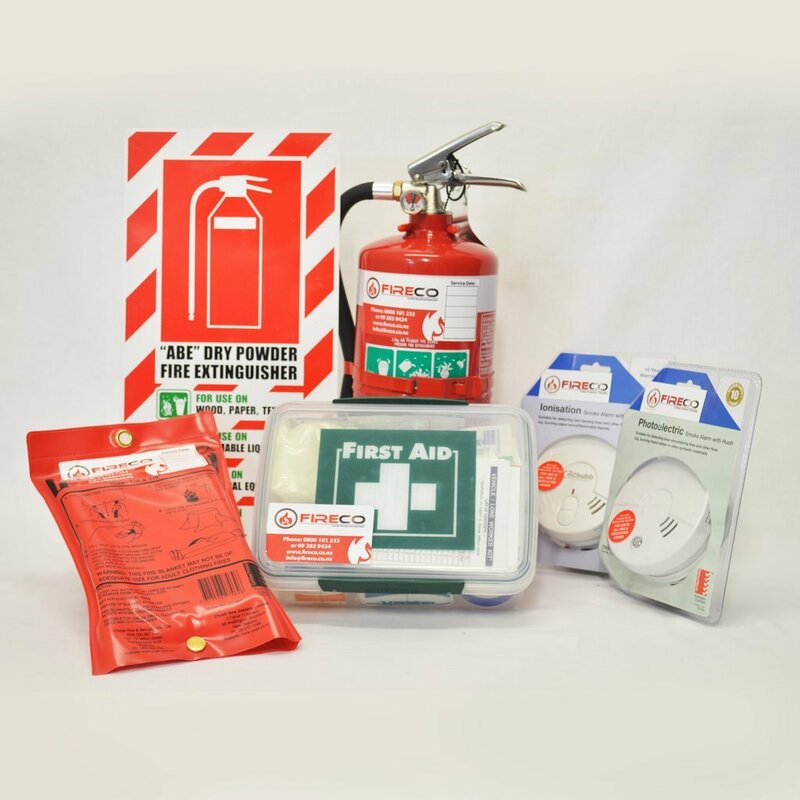 We don’t underestimate risk, we don’t rush our training, and we never use fire safety equipment that hasn’t passed our rigorous quality testing. 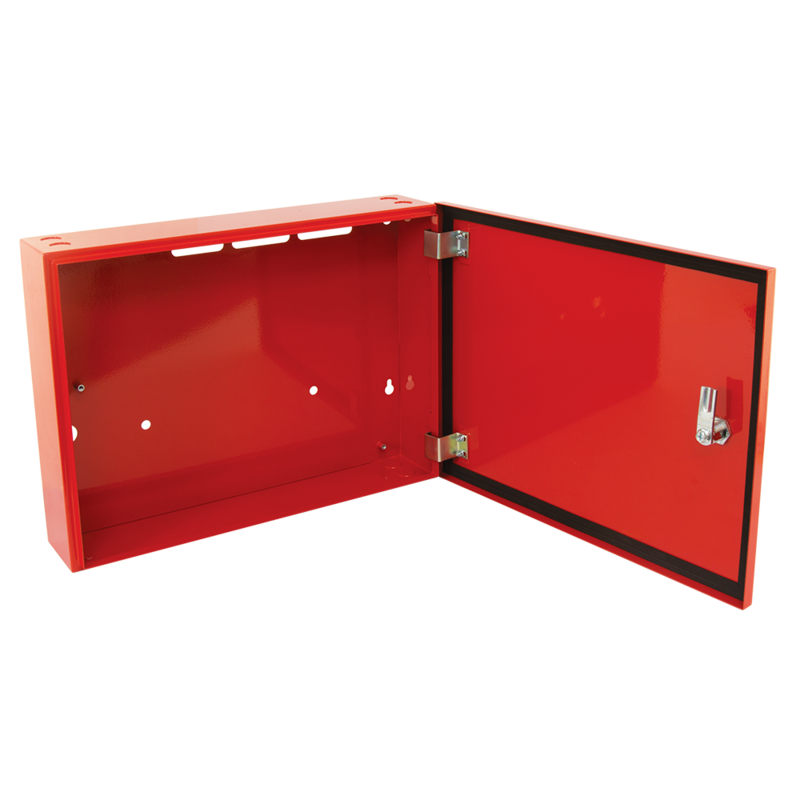 Your safety is our business – it’s that simple.